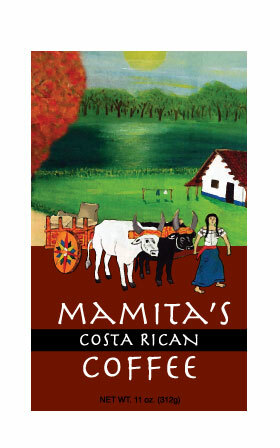 Mamita's Costa Rican Coffee is grown in Costa Rica and imported to the United States. Costa Rica is famous for it's coffee. The climate and location are ideal for creating the perfect combination of rich flavor and smooth taste that you find in Mamita's Coffee. Our coffee is ground Arabica coffee, sold in coffee bags.